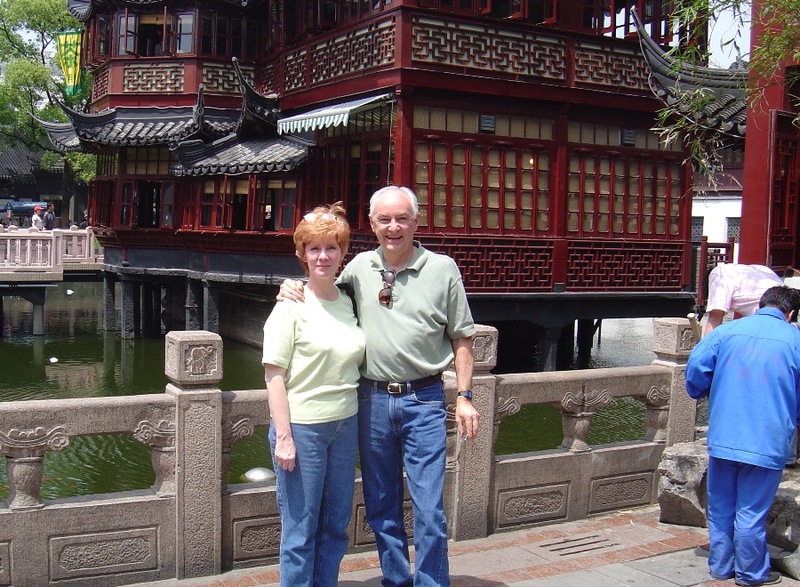 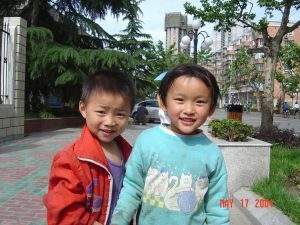 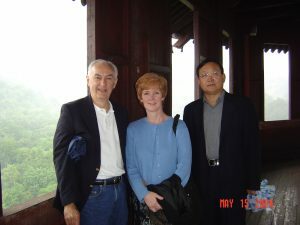 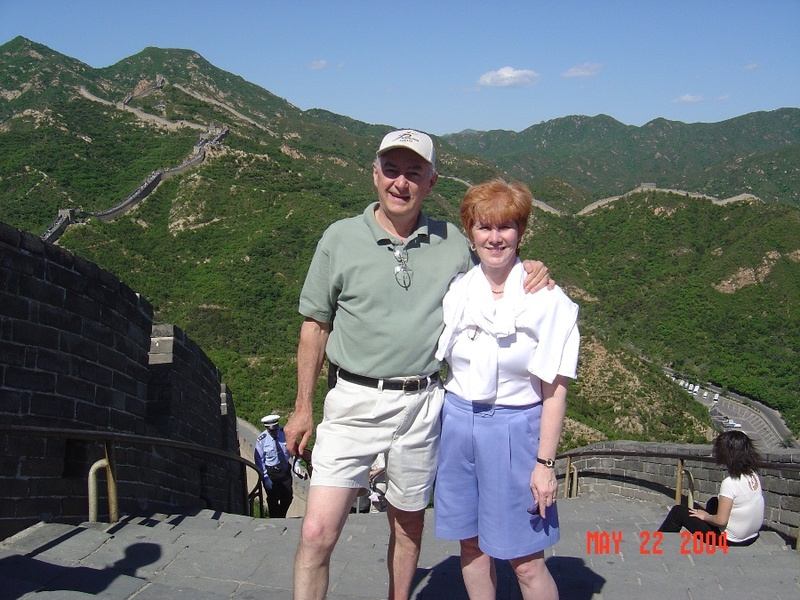 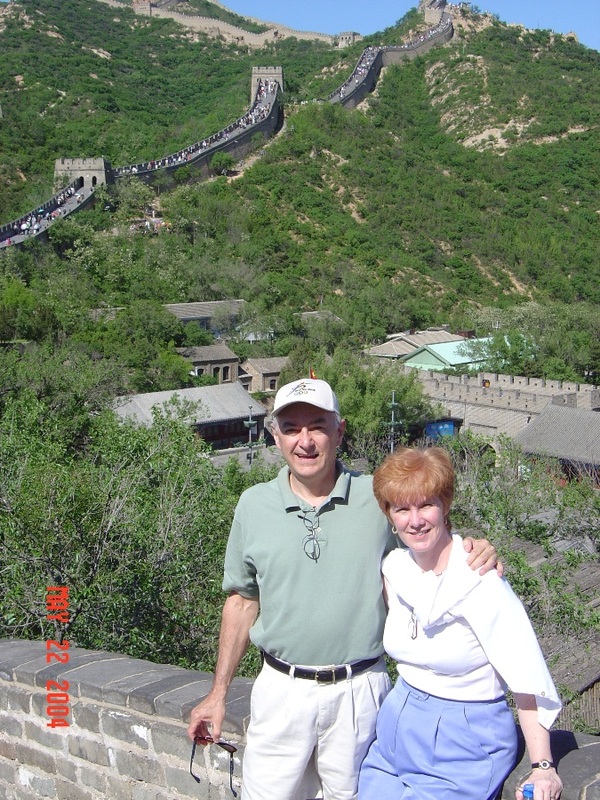 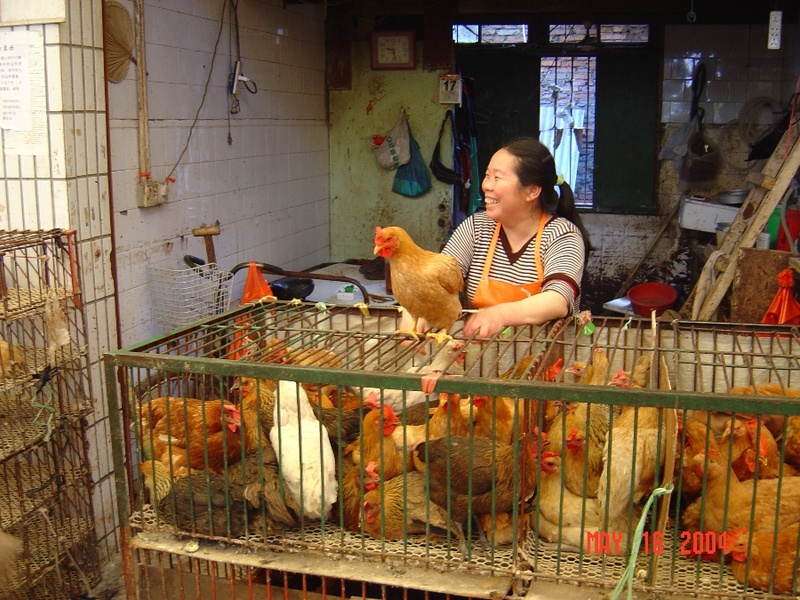 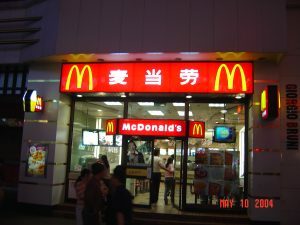 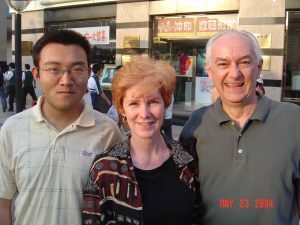 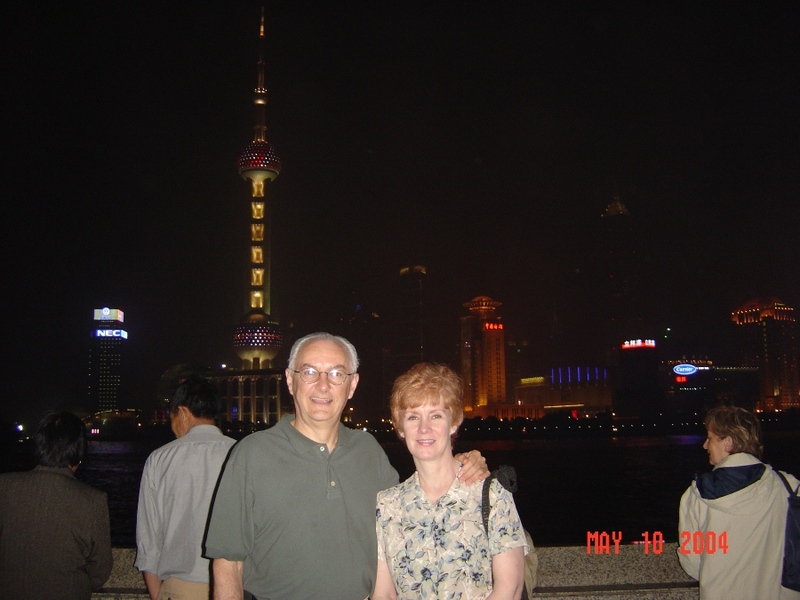 Kathy and Mike Recently Spent 19 Days In China. 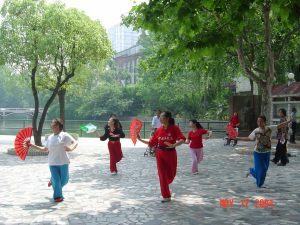 Here Are Just A Few Photos of Our China Trip. 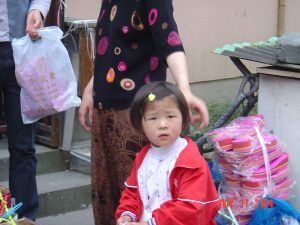 If you want to see more, just let me know and I can arrange it. 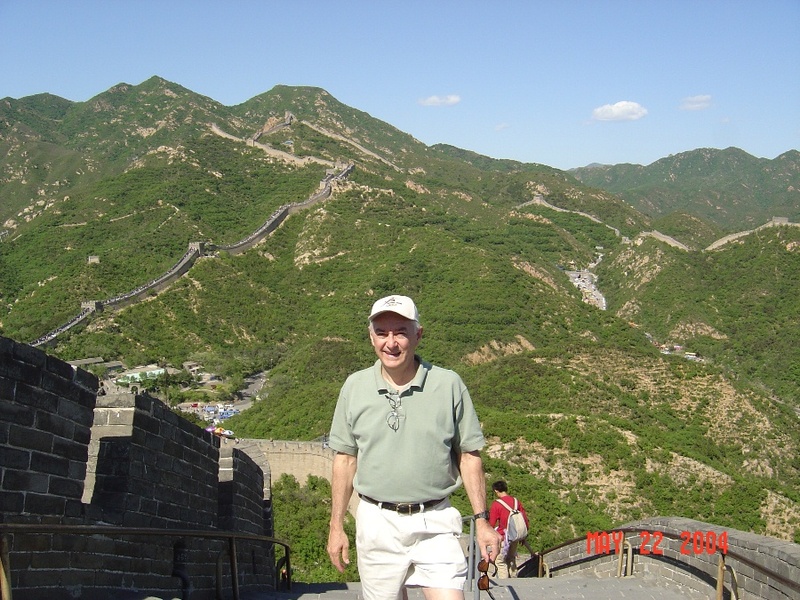 The Great Wall was the highlight for me, but the whole experience is one we will always remember. 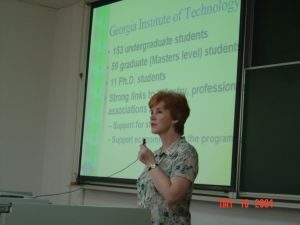 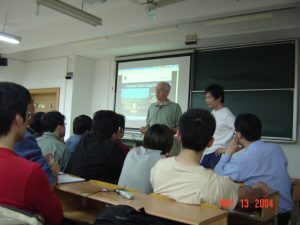 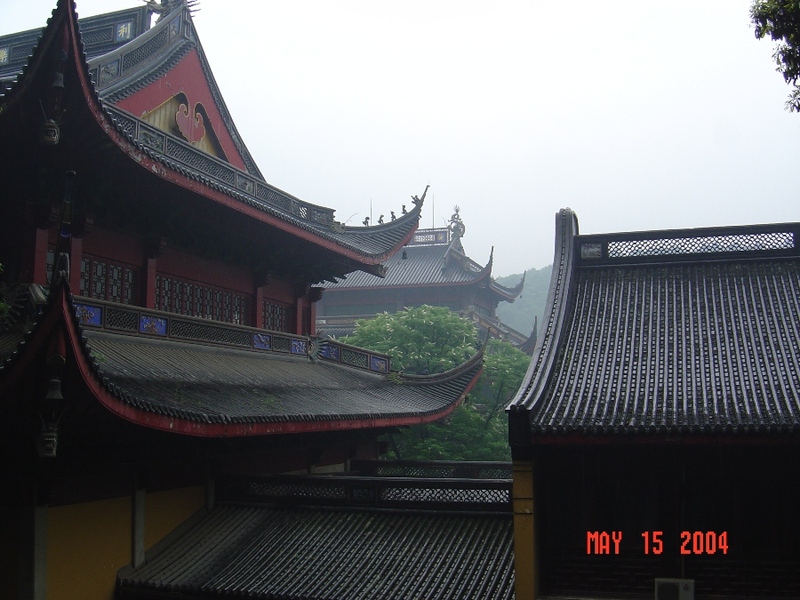 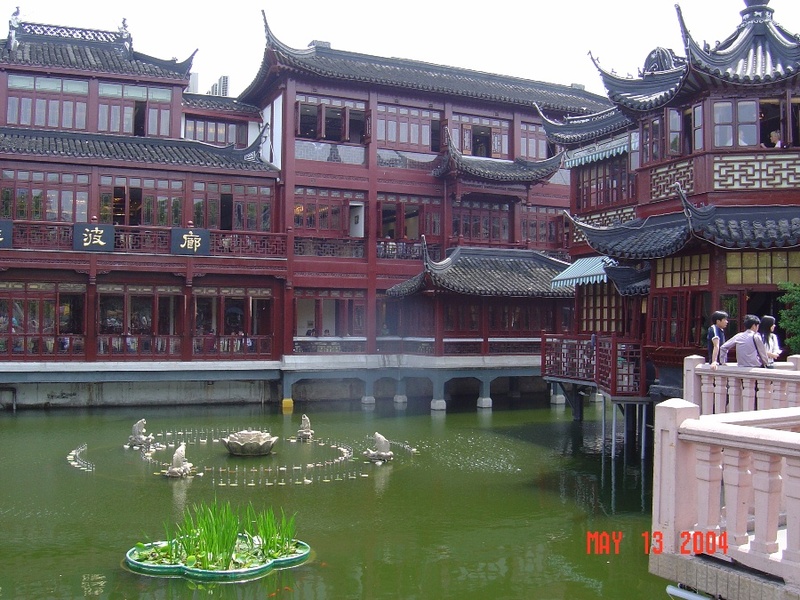 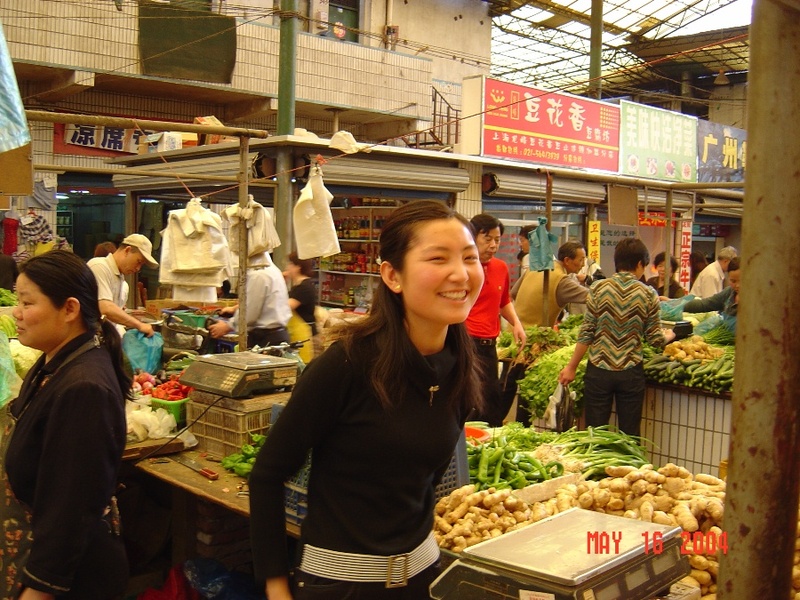 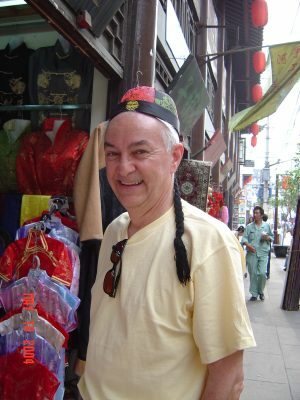 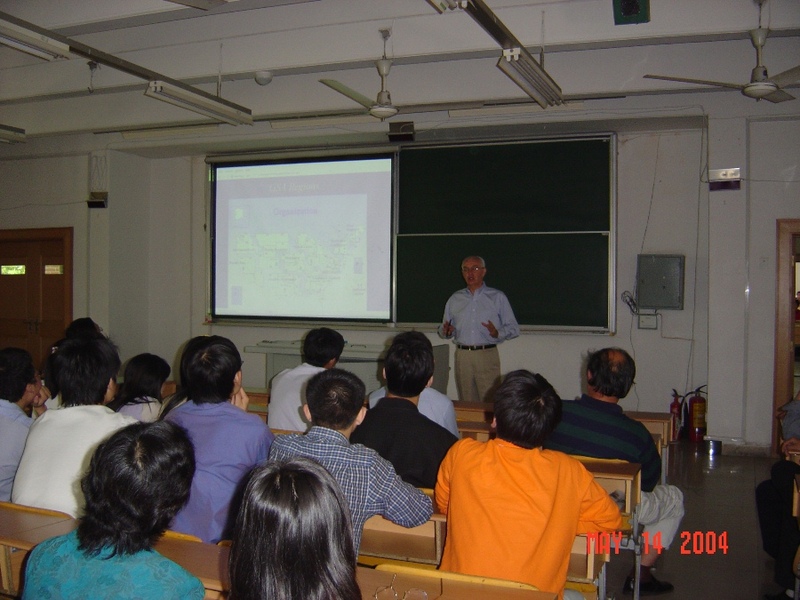 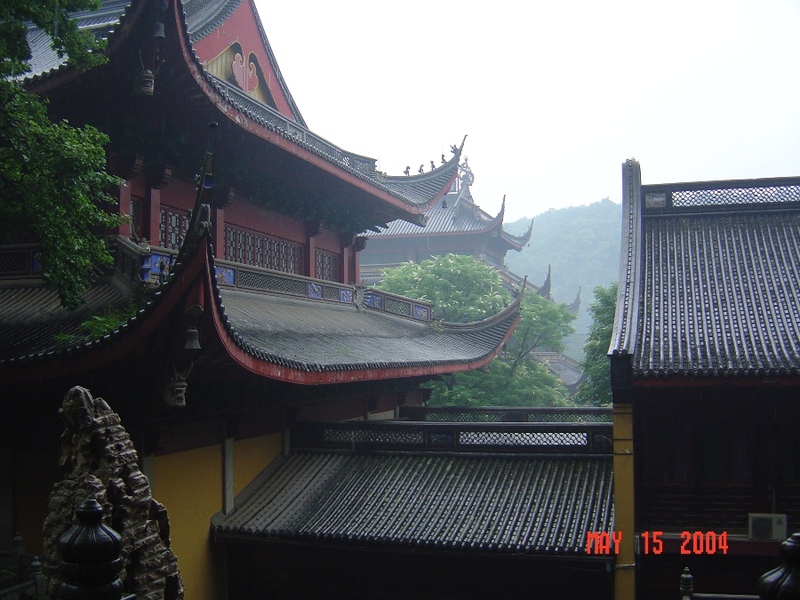 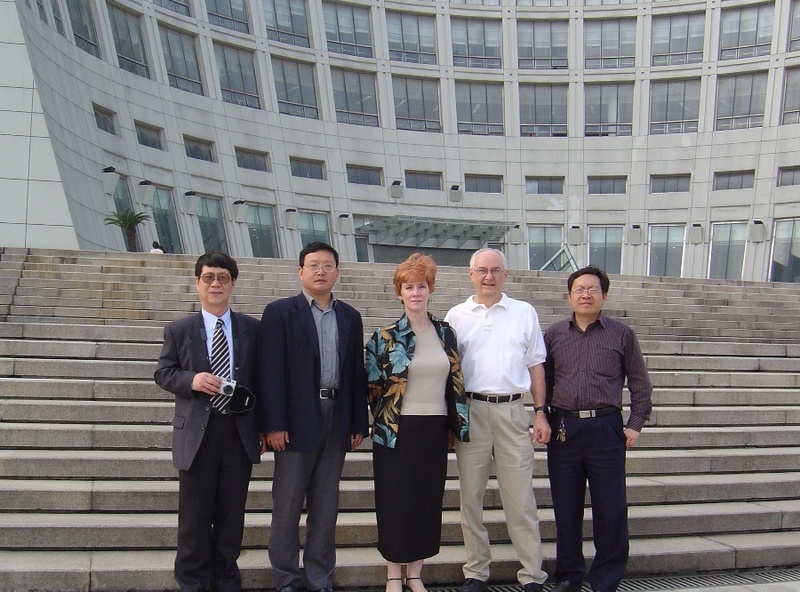 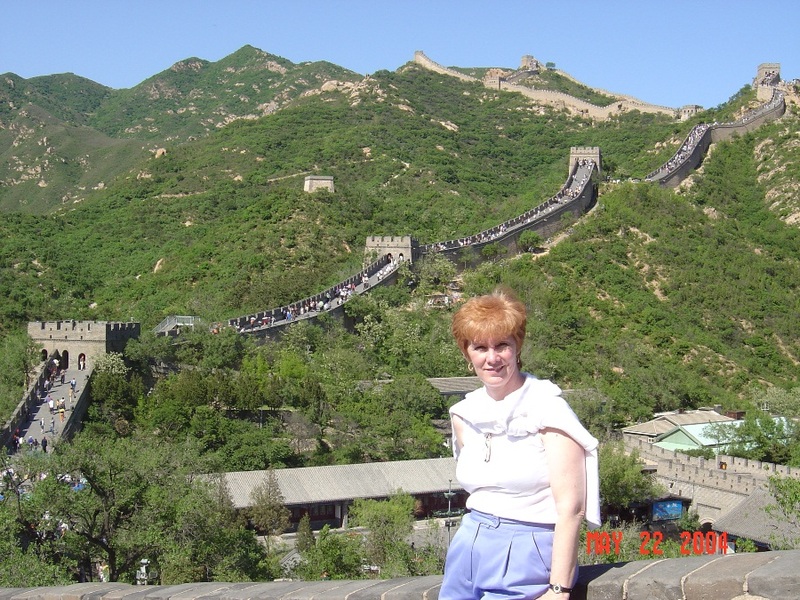 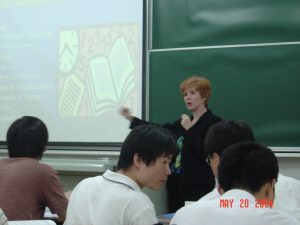 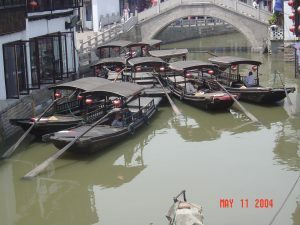 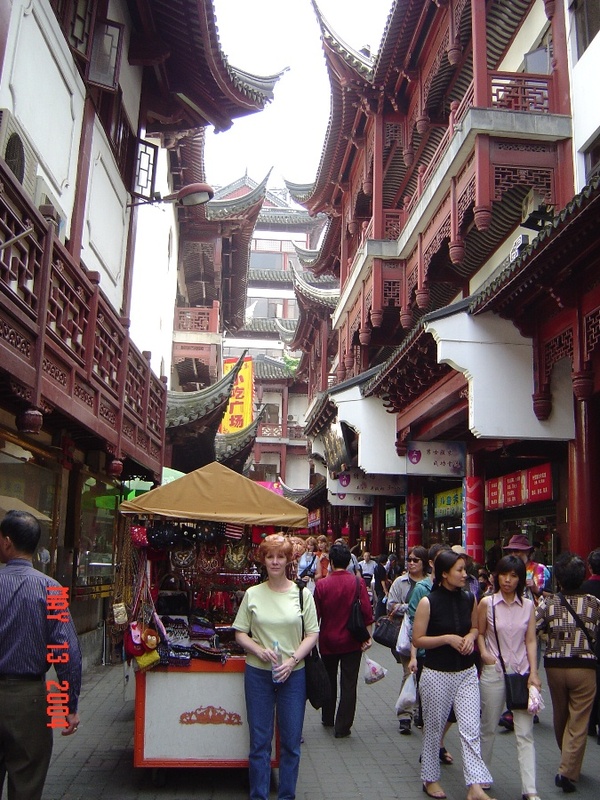 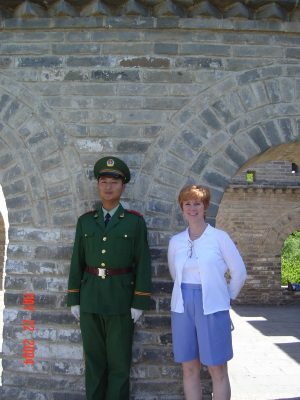 The main purpose of the trip to China was in response to an invitation from Shanghai University for Kathy to teach there in the Civil Engineering Department for two weeks. 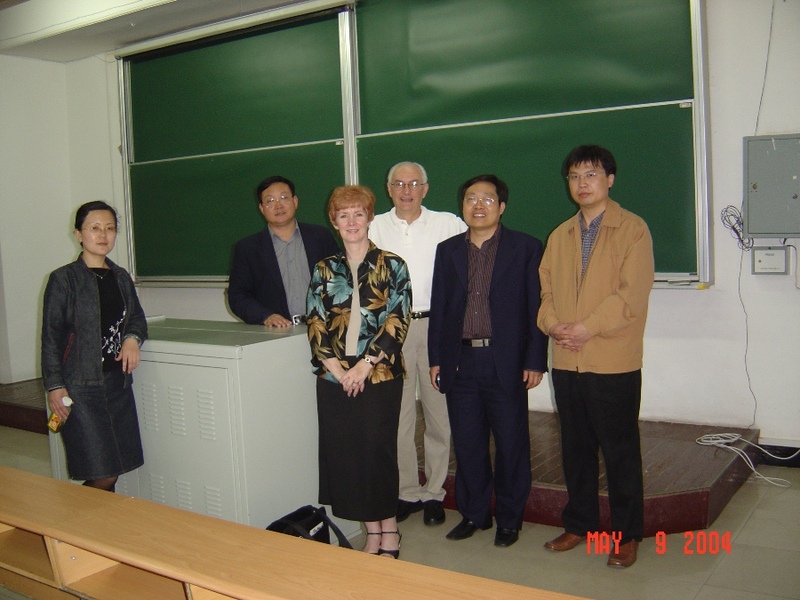 Here we are shown with Dr. Younghe Li, Civil Engineering Department Head and members of the faculty, and shots of Kathy teaching class (I was also invited to make a presentation to the students and faculty about modern American Federal Architecture). 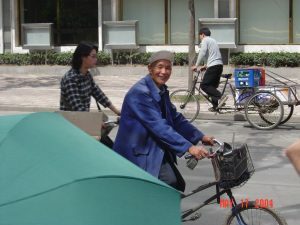 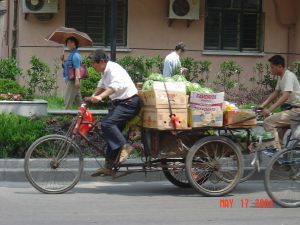 Below are some street scenes taken while just walking around Shanghai, the most populated city in the most populated country on earth. 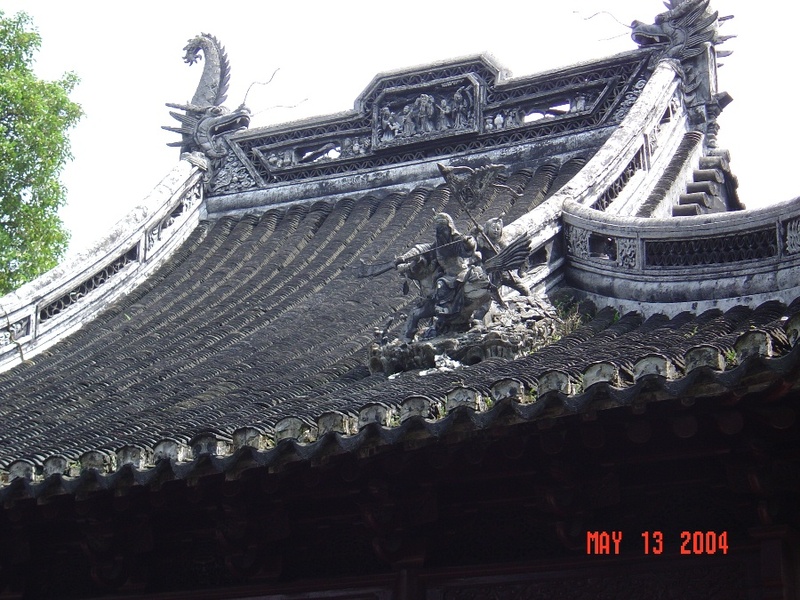 I noticed a lot of interesting contrasts, you can see a lot of very new things right beside a lot of very old things. Below left we are shown with Dr. Li inside an ancient pogoda in the West Lake area about 175 miles out from Shanghai, and on the right with Dr. Li's son, a student at Peking University, who helped show us around Beijing. 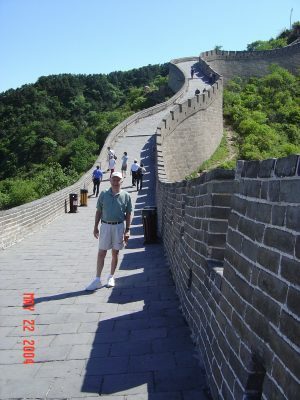 The photos above show us climbing and walking along the Great Wall, and that was a wonderful experience. 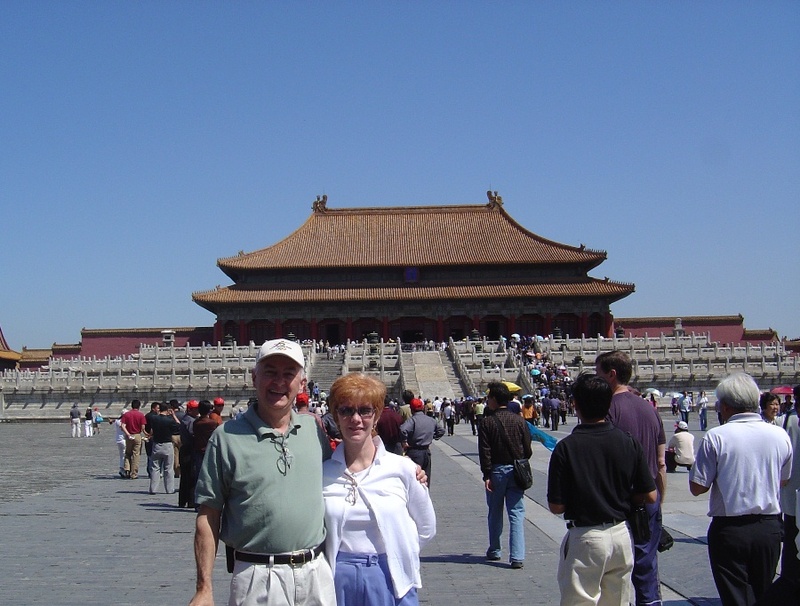 Below are some shots from within the Forbidden City, where the movie "The Last Emperor" was filmed. 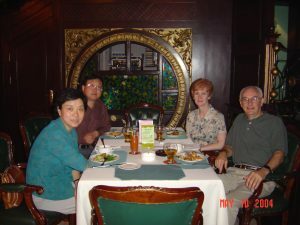 Below left we are shown with Dr. Li and his wife, and on the right with members of his staff, at just a couple of the many great dinners to which we were treated. 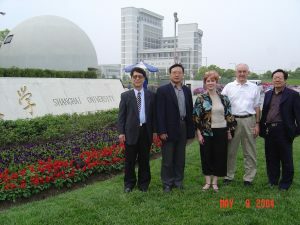 Dr. Li was a wonderful host, spending a lot of time with us, feeding us and driving us to many different and interesting places around Shanghai. 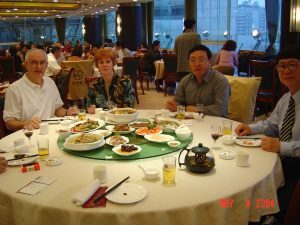 The food was good, however, there were times that we really did not know what we were eating and were afraid to ask.